C & L Wilson Storage Units opened in 1983. 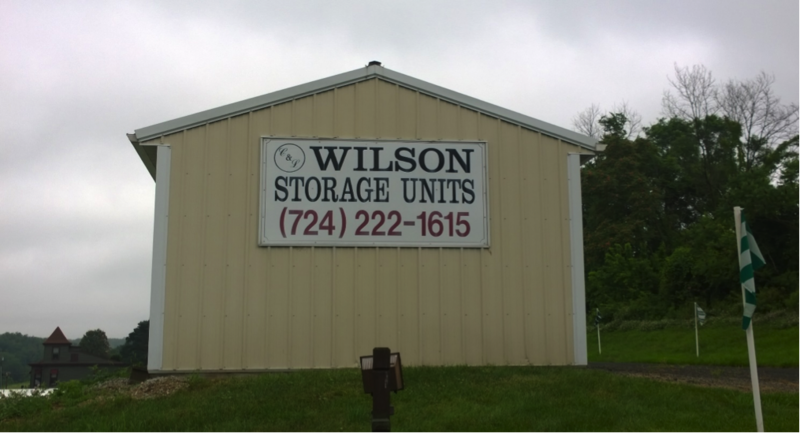 Not only were we the first to open self-storage units in Washington PA but may have been the first to open such a facility in Washington County and possibly western Pennsylvania. We offer conveniently sized units at competitive prices to meet our residential and commercial customer’s needs. A simple month to month lease is all you have to sign to gain access 24/7 to your storage unit.